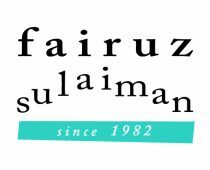 Fairuz Sulaiman’s (b. 1982, Petaling Jaya) multi-tasking inter-disciplinary practice covers extensive ground. Combining digital and analogue formats, Fairuz has made music videos for local indie-bands, live video projections (VJ), animation for short films, designed visuals for stage using stop-motion, puppetry, hand-made masks, 3D animation and live video mixing. His VJ-oriented work includes moving visuals (often video) on large displays or screens to complement performance art, theatre productions and live music events. Exploring everyday objects is central to his creations. He recently presented Salam 1 Jepun (National Visual Arts Gallery, 2013), a cross-cultural response event based on his experience as JENESYS program internship with Yamaguchi Center for Arts and Media [YCAM] in Japan in 2012. 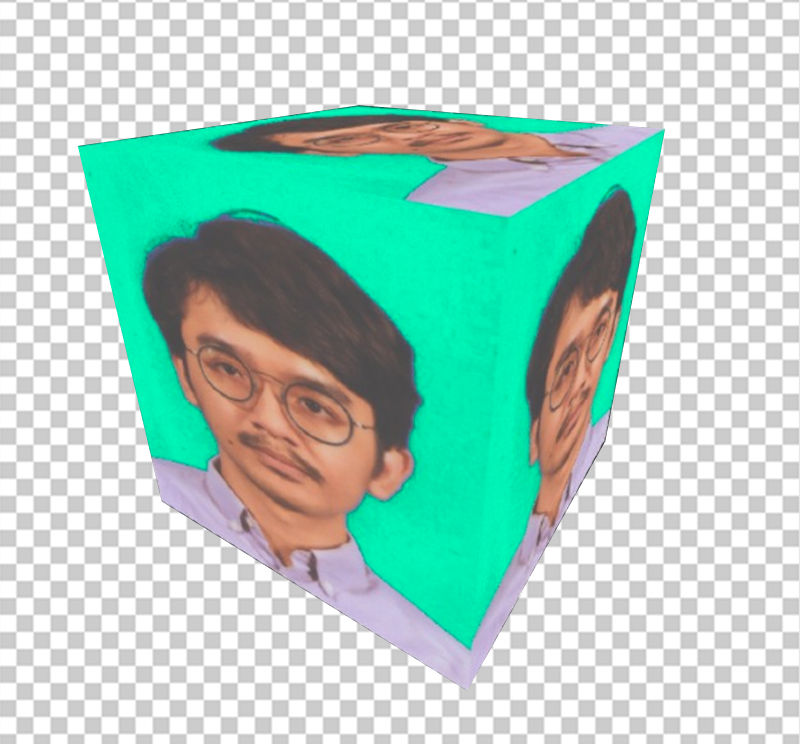 He is the Co-founder and organiser of the Digital Art + Culture (DA+C) Festival in Penang.